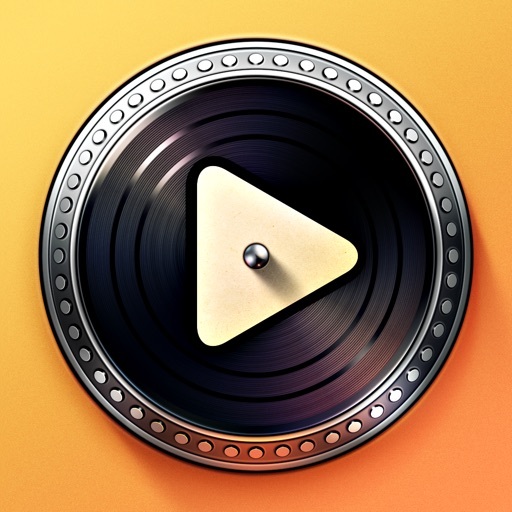 Turnplay - The #1 vinyl record player for iPad by Ramotion Inc. 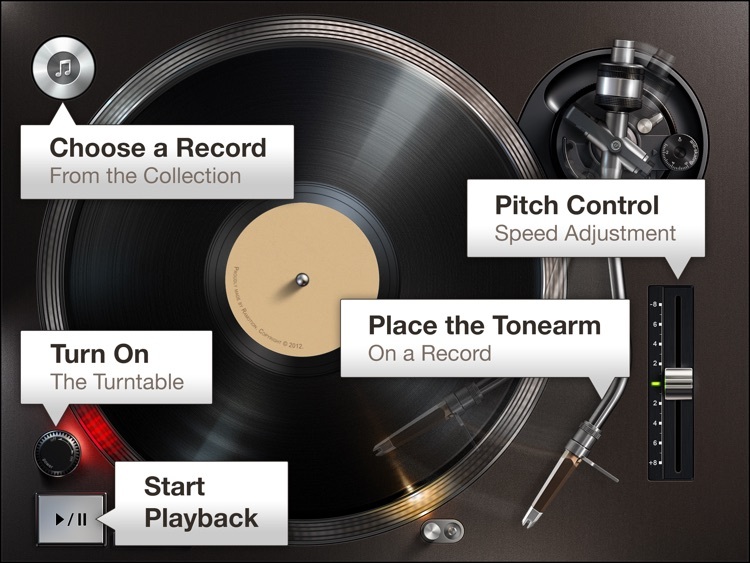 Turn your iPad into a stunning turntable with this music app. 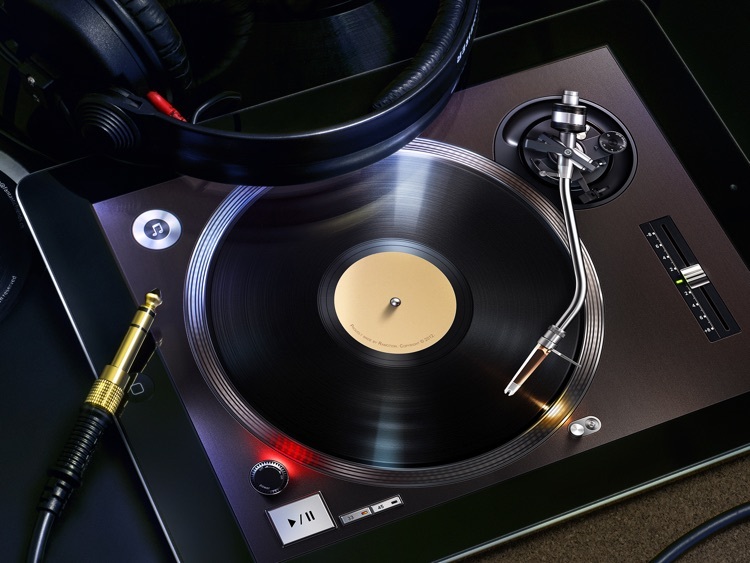 The world's most popular vinyl turntable revived on iPad! 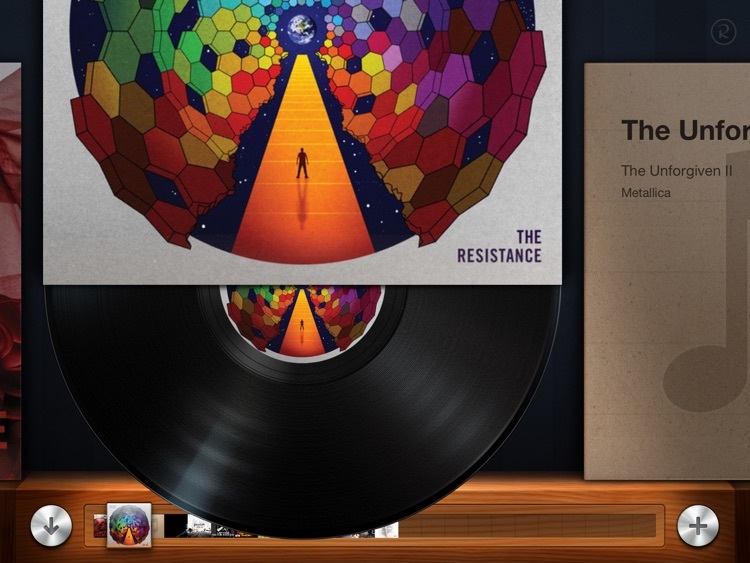 It’s for those who are feeling a little nostalgic. 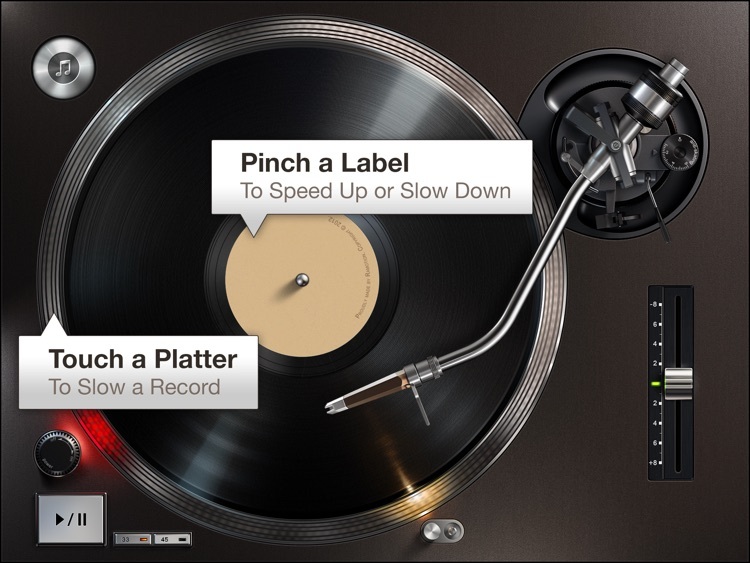 If all you want to do is listen to your music without any distractions, Turnplay isn’t for you. If you prefer to prop your iPad up while listening to music, put Turnplay on. 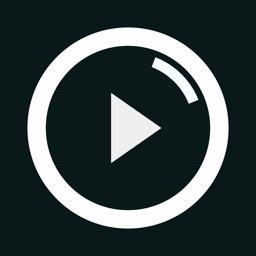 It’s a visual treat. 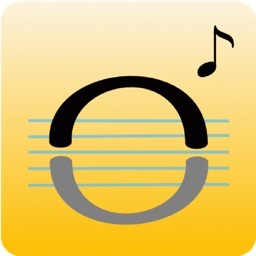 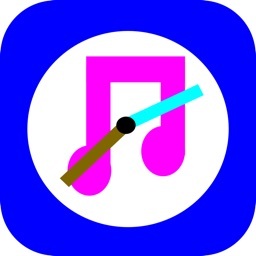 Today’s AGF list includes a physics puzzler, a music player, and an adventure game.